1. Add simple phrases into your daily routine. Substitute Good Night for Oíche Mhaith, Thank You for Go Raibh Maith Agat, Good Boy/Girl for Maith an Bhuachaill/Chailín, Goodbye for Slán etc. 2 .Try reading a bedtime story ‘as Gaeilge’. There are so many beautiful Irish books out there and reading won’t leave you struggling for phrases. 3. 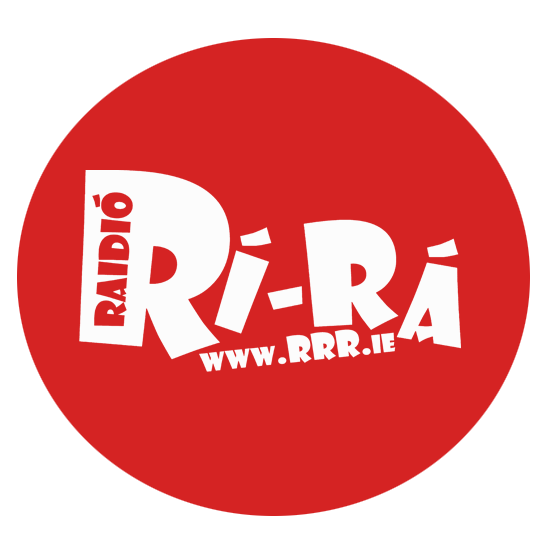 Listen to Irish language radio such as Raidió na Gaeltachta, Raidió na Life or Raidió Rí Rá and watch TG4. This will help with language acquisition and phonetics. 4. Make simple labels to stick on items around the home. Doras, Bosca Bruscar, Fuinneog, Staighre, Ríomhaire, Tolg, Cathaoir and Bord are all good examples www.focloir.ie is a handy online dictionary to help with this. 5. Think about taking one part of the daily routine (bathtime, breakfast, dinner, car journeys – whichever is least stressful! ), learning the phrases/vocabulary needed and incorporating an ‘Irish-time’ into your day. Glór na nGael organise a wide range of family events which can be viewed on their website.